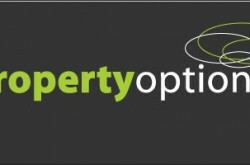 Property Options educates property investors how to master options by being in control of a property and earning profits without ever being the owner. 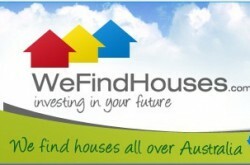 Property Options is lead by Australia’s number one authority in real estate options – Mark Rolton. 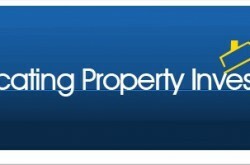 Mark can teach you how to master Optioning for the financial security of your future through Property Options Real Estate University. Learn how to negotiate like a master; how to subdivide property into two and profit from both; and how to split, buy and option backyards. Use Property Options to create multi-million dollar property deals without ever being the owner with Mark Rolton’s Property Options! Visit the Property Options website today to receive your complimentary introduction DVD to find out more.